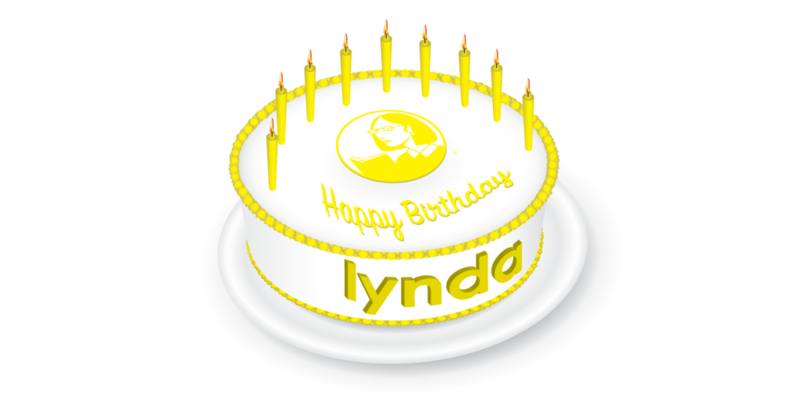 Students, join us on January 24th to celebrate Lynda (dot-com) Weinman’s birthday! Even if you can’t make it to the party, be sure to bookmark smu.edu/lynda so you can log in and experience thousands of courses whenever you want – day or night. Previous Previous post: Electrical Service Shutdown to Impact Networking on January 19.